Published December 21, 2013 at 3648 × 2736 in Mahayana in Malabar: Trikaipata Shrine on Ponnamkod Hillock in Calicut. 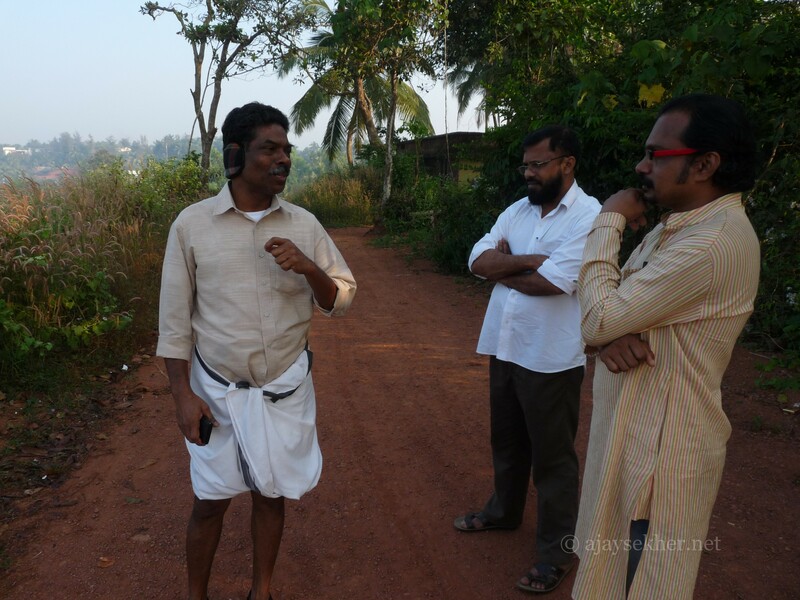 Prof M Dasan, Dr P K Sasidharan and Mr Anirudh Raman on Ponnamkod hill, Calicut. Pon is a clear Sramana place marker.